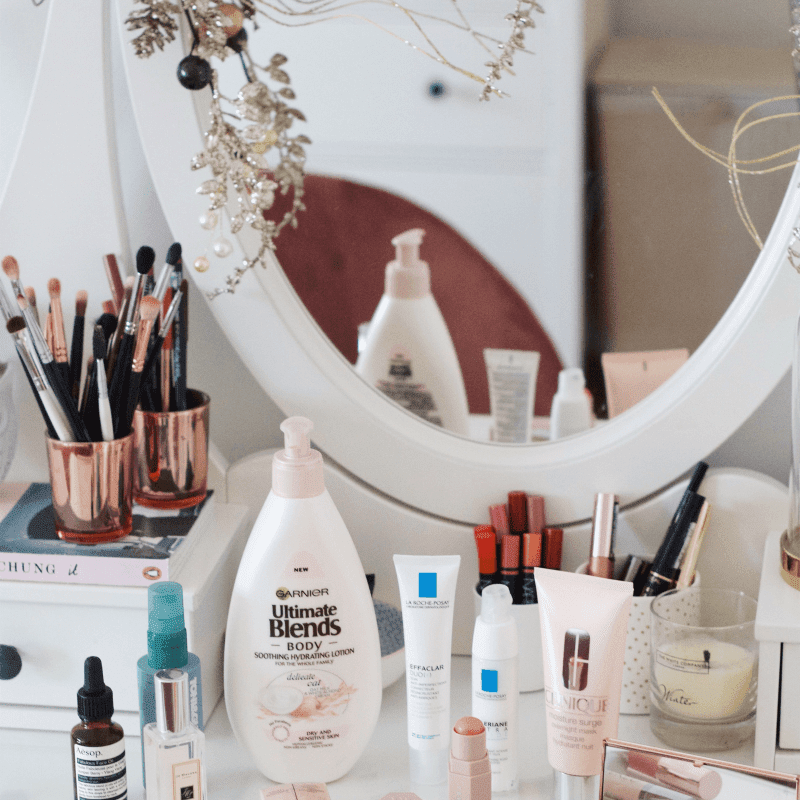 It's that time again where I trawl through the overwhelming 'new in' sections of the best beauty websites such as Cult Beauty, Brown Thomas, Debenhams and Space NK. 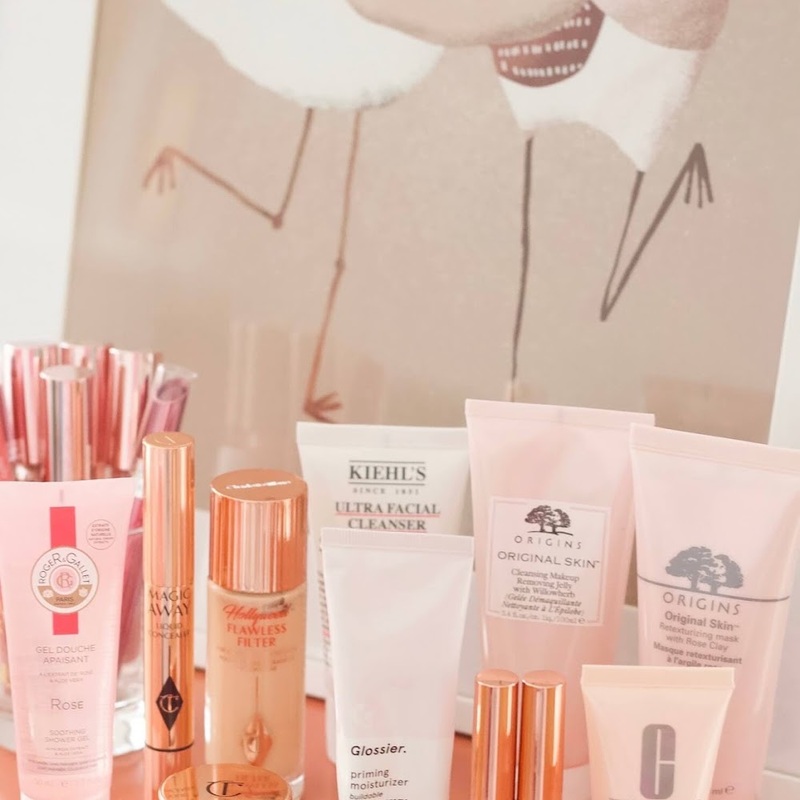 The beauty industry is abuzz with the abundance of new releases popping up on the market at the moment and I've selected my top picks of the bunch to round up in today's blog post. 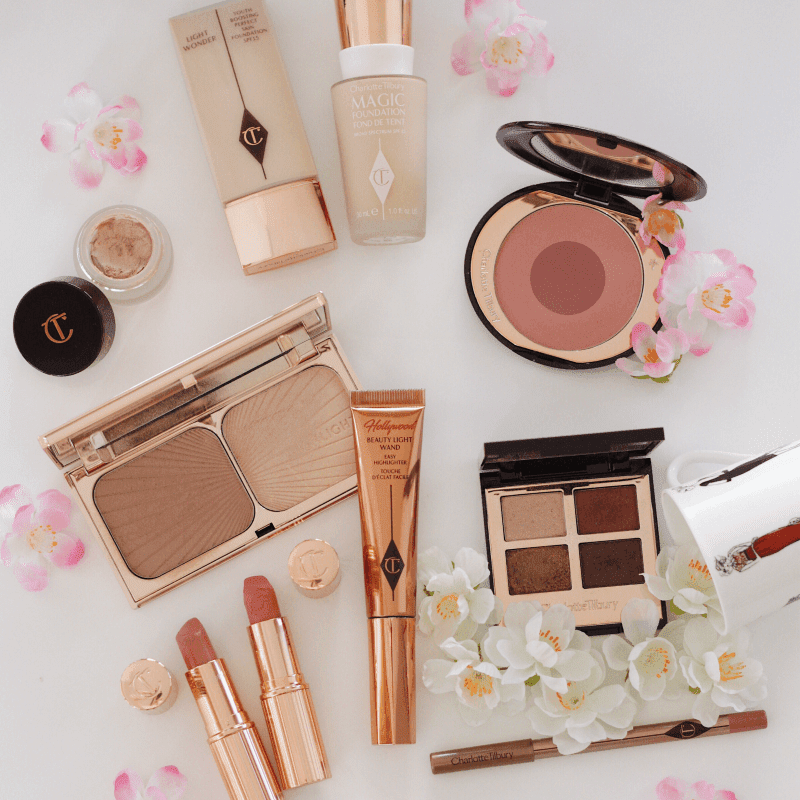 Charlotte Tilbury always has the most exciting new launches in my opinion and I'm pleased to see that she has expanded her Eyes To Mesmerise eyeshadow collection with two new shades. I adore the formula of these cream eyeshadows and the new shades - Star Gold and Rose Gold - look dazzling on the model's eyes in the photos on her website. Another new cream eyeshadow launch that has caught my eye recently is the new Bobbi Brown Sparkle Eyeshadow Sticks. The Bobbi Brown eyeshadow sticks have been a cult classic in the beauty industry for a few years but last month they added some sparkly additions to their collection. I love cream eyeshadow sticks as they're so easy to use and I'm thinking of treating myself to one of these with some Brown Thomas points I have! Jo Malone has become my favourite fragrance brand this year and they've just launched a selection of new limited edition fragrances in their new collection called Blossom Girls. 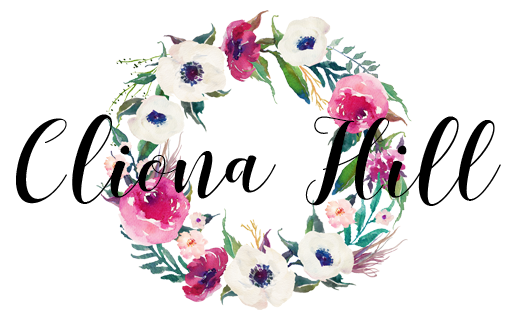 The scents are Sakura Cherry Blossom, Plum Blossom, Tropical Cherimoya, Cattleya Flower body mist and Nashi Blossom - they all sound perfect for the Summer! 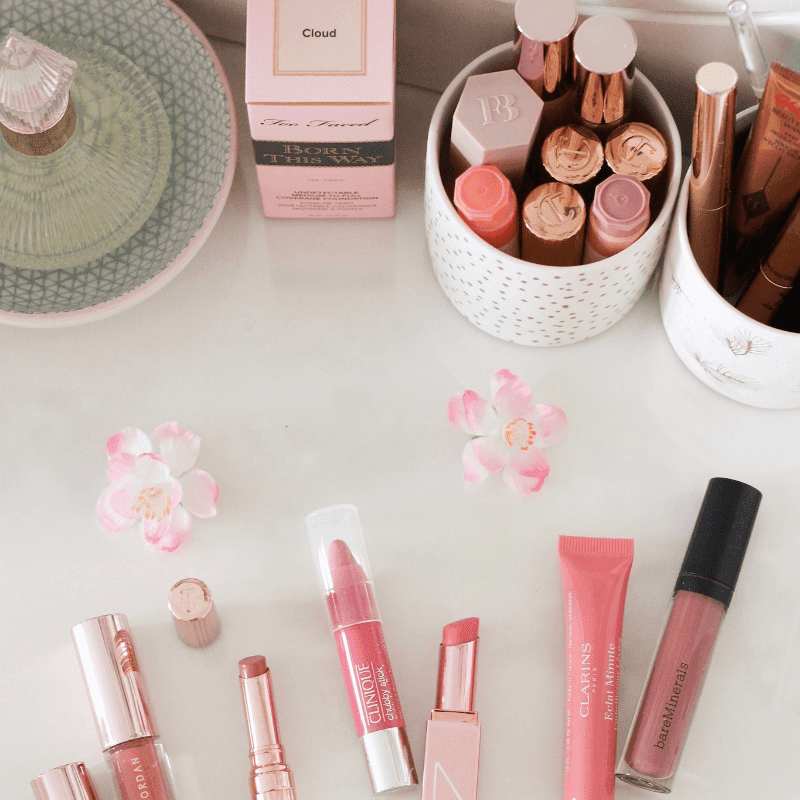 It's no secret that Hourglass is one of my favourite brands so I'm always very excited to see new releases from them. The brand has just launched their new Veil Translucent Setting Powder and I've never been so excited to buy a setting powder! It oozes luxury and I've heard that it looks flawless on the skin. I find it hard to get a good powder so I want to invest in a good one, and I'm thinking I'll treat myself to this one. Another Hourglass launch that has me fangirling is their Veil Retouching Fluid. This is quite a unique product as it's designed to be used as a foundation touch-up but I believe it can be used all over the face for a bare skin makeup look and you could probably use it as a concealer too. I'm intrigued to try this I have to admit but I'll probably hold off on ordering it until I've read more reviews. I received the Huda Beauty Mauve Obsessions Palette for Christmas and I love it, so I'm glad to see them expanding the colour options of the obsessions palettes, even if my bank account isn't, haha! The Coral Obsessions Palette and Gemstone Obsessions Palette have been added to the range, and the coral version is calling my name! I was kindly invited to the Kat Von D counter in Debenhams Henry Street to check out their new brow products. They launched the Super Brow 24-Hour Long-Wear Brow Pomade along with the Signature Brow Precision Pencil and the Brow Struck Dimension Powder. The brow pomade and the brow pencil were applied to my eyebrows by one of the makeup artists on the counter and I fell in love with the products so I'll definitely be ordering them within the next few weeks. Nars always releases the most incredible collaboration collections and their latest one is with Erdem. 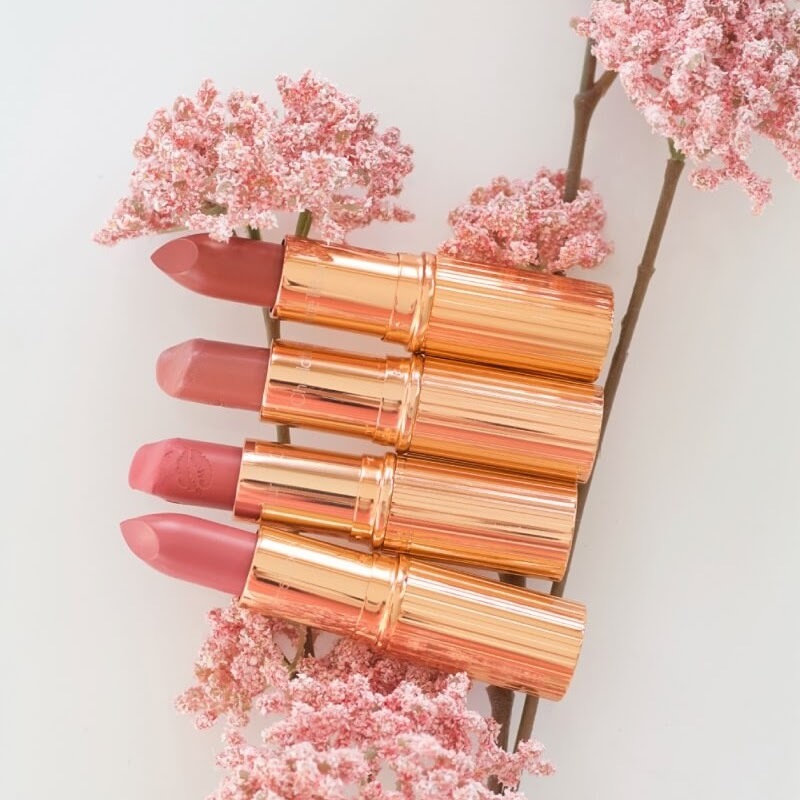 The products are housed in a light and airy pastel blue hued packaging with a decadent floral design on the palettes. 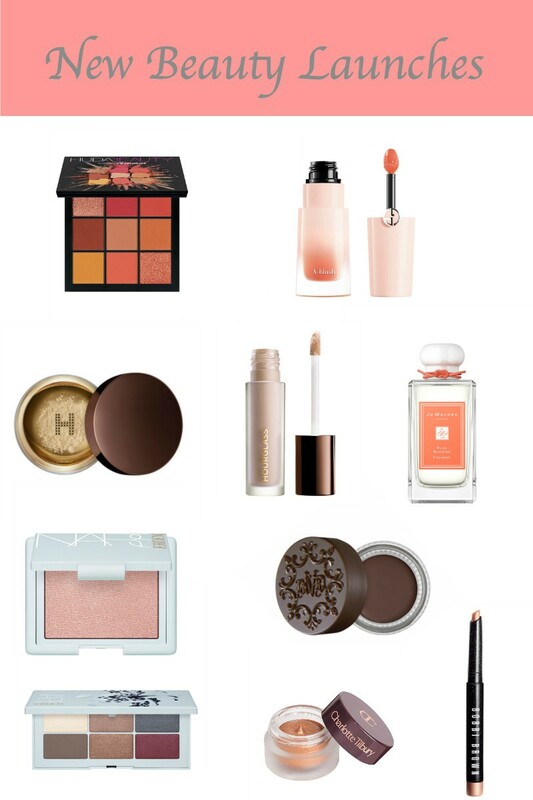 The two Nars x Erdem blushes in Loves Me and Loves Me Not caught my eye as well as the Fleur Fatale eyeshadow palette. 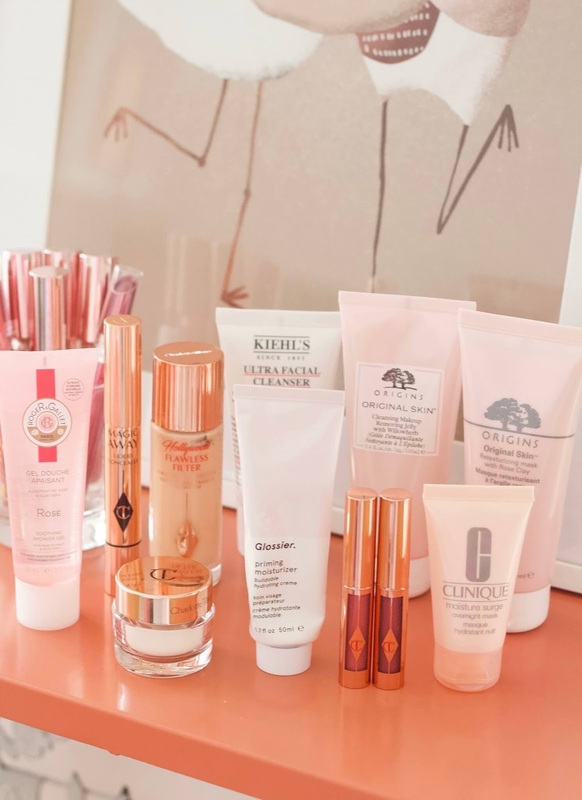 What's your favourite new beauty launch?